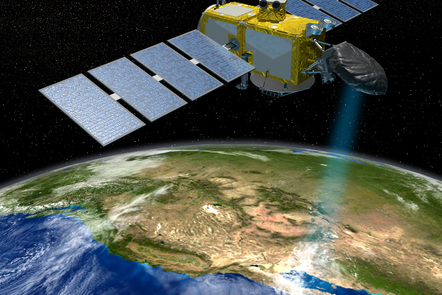 Topic 1a - Why satellites? How we’ve progressed from ship and buoy based observations to satellites, building on this legacy of in situ data, and incorporating into models. 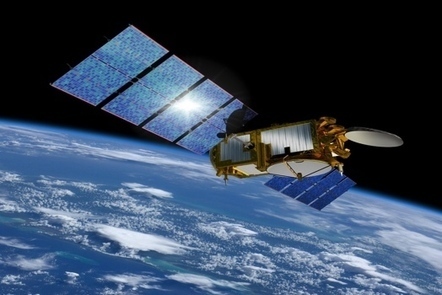 Previously known as the Global Monitoring for Environment and Security programme (GMES), the Copernicus Programme is one of the biggest Earth observation programmes in the world. Climate change is the hot topic of the moment. 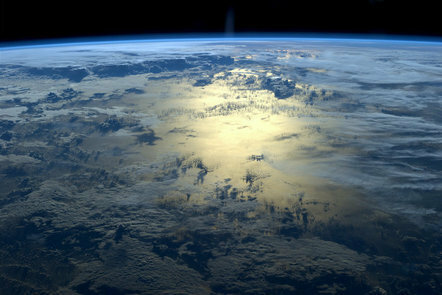 The oceans play a key role in the Earth’s climate system and are set to be affected by changes to it. 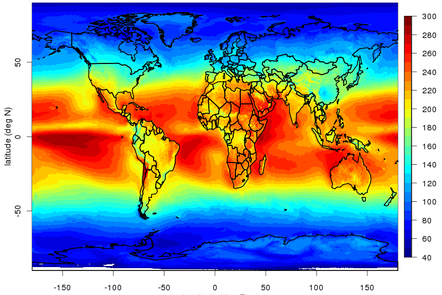 Global currents transport heat and moisture around the world. 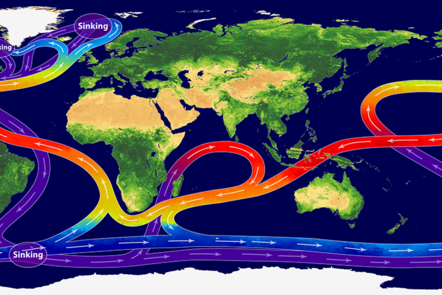 How do the specifics of mixing between basins affect the global thermohaline circulation and both local and global climate? In this video our Lead Educator Dr Mark Higgins will give us a quick introduction on sea level rise. Sea levels across the globe are on the rise due to global climate change, and even a small, permanent increase in the global sea level could have major consequences for the Earth’s populations. 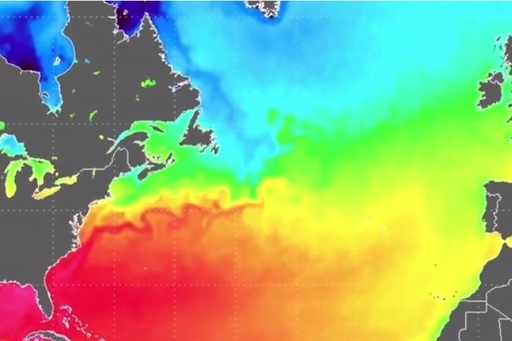 In this video our Lead Educator Dr Mark Higgins will give us a quick introduction on sea surface temperature (SST). 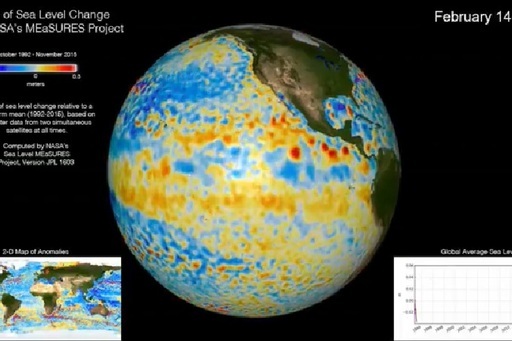 In this ‘ocean extras’ video, Dr Bill Patzert from NASA JPL provides an overview and added insights into the El Niño phenomenon, and the role played by satellites in monitoring and predicting its impact. 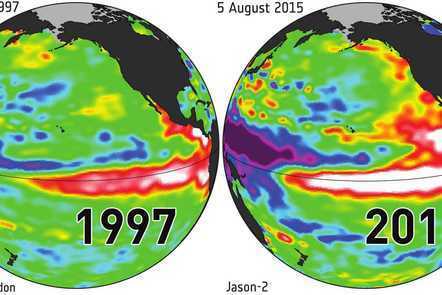 The El Niño Southern Oscillation (ENSO) is a coupled atmosphere-ocean phenomenon with wide reaching impacts. It can be observed through satellite sensed sea surface temperature and height. 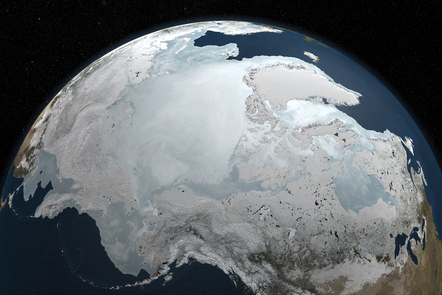 Arctic summer sea ice extent is shrinking much faster than predicted by climate models. 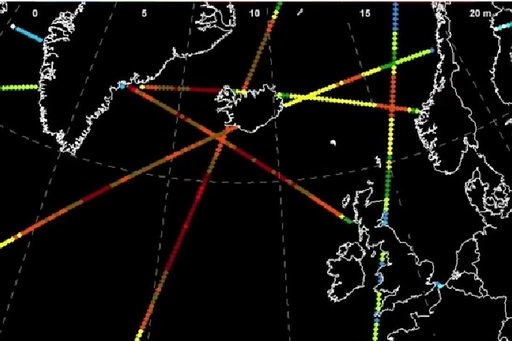 Satellite data from a variety of sensors are the main way to monitor the changes to the extent, concentration and thickness of the sea ice. 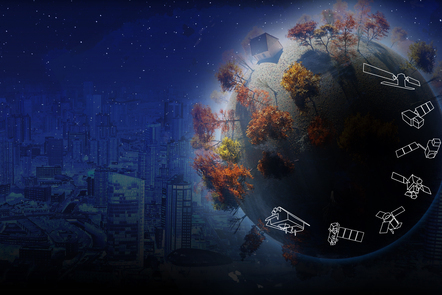 Now that you have covered the initial topics in Week 1, we hope that you are starting to become familiar with key terms, technologies and names of satellite missions. 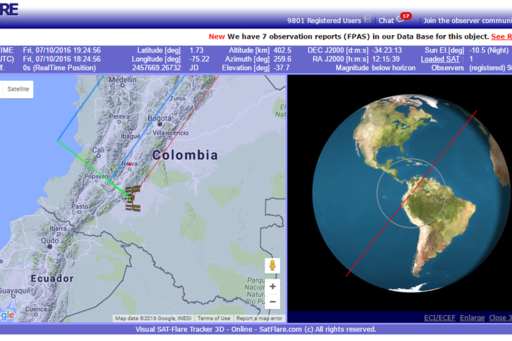 You can download and use the table below to explore all of the Earth observation satellite missions that are mentioned throughout this course. You can refer back to this table at any time, and additional links to these missions can be found in each topic.